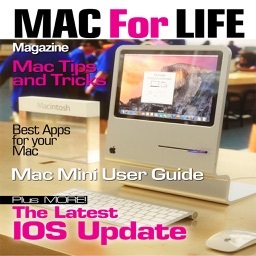 Cooking for Life Magazine Special Launch Discount - Try Our FREE 7 Day Trial Today! 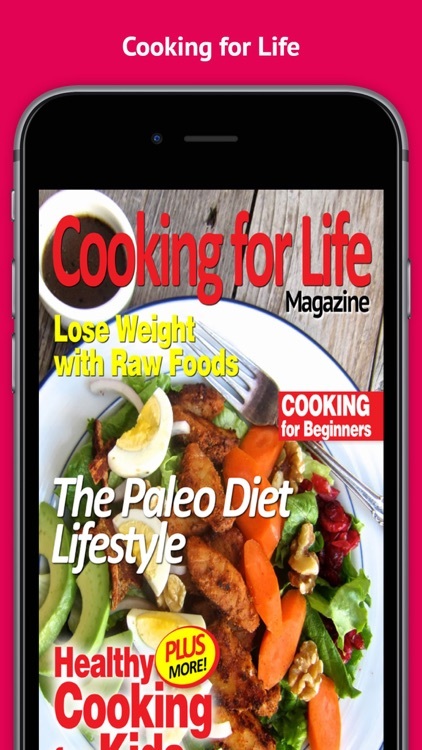 Cooking for Life Magazine brings you the very best new and healthy recipes that you will absolutely love, more importantly, they're yummy and nutritious and can be enjoyed with the family! 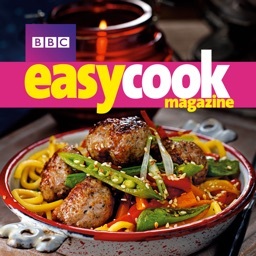 This month we dive into some tasty new recipes that you can cook quickly and easily at home, plus it's a great way to lose weight too and feel super healthy... Find out in our exclusive feature! 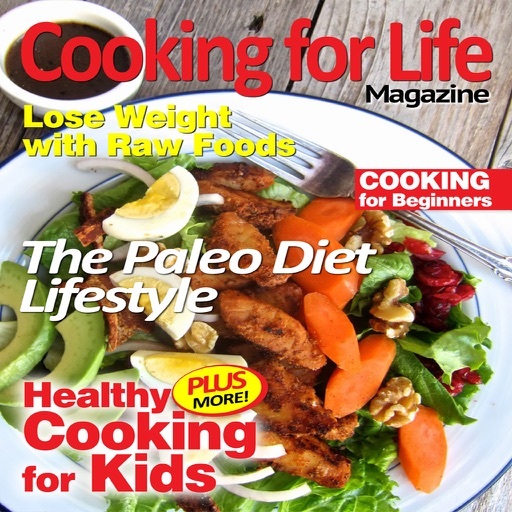 Learn all about the Paleo diet lifestyle and how important that can be to your health... Find out inside the magazine today. 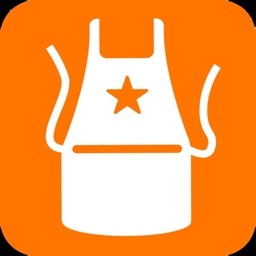 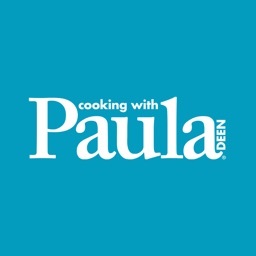 Plus we bring you some great cooking tips for beginners, we have you covered all the way! 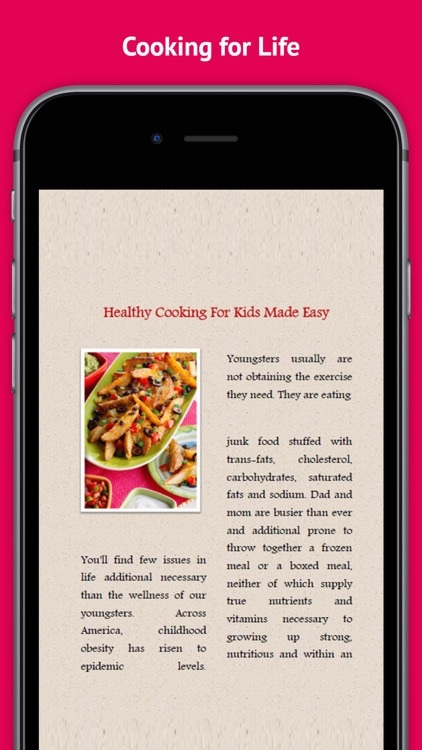 Also healthy cooking for kids! 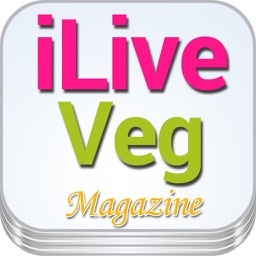 Get cooking today with out fantastic new Magazine!